Leisure time facilities - sixnationscups Webseite! During the Six Nations Cup, there are plans for a guided tour of the city as well as a visit to the AquaMar swimming pool with the participants. However, the children and young people will also have sufficient leisure time to spend as they wish. 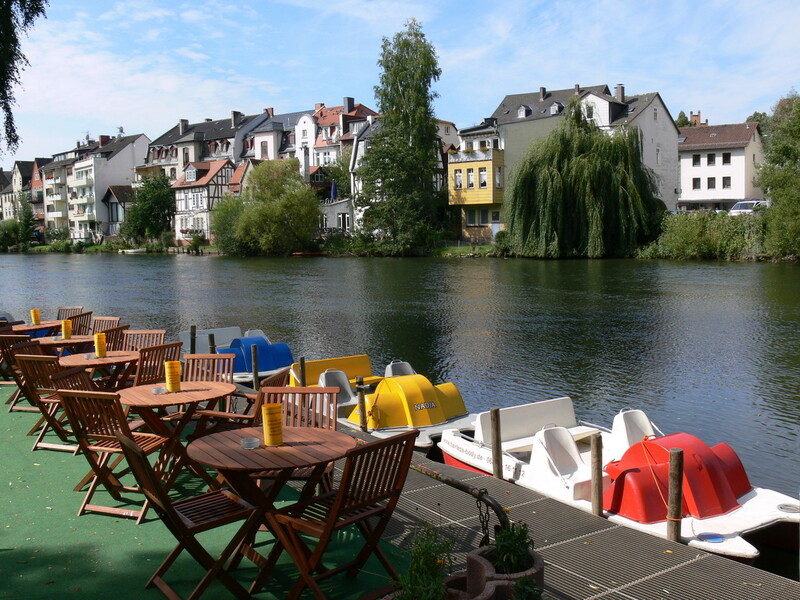 There are a number of ways to spend leisure time in Marburg. Our city has something to offer every age and taste: sports, shopping, theatres, cinemas, museums, sociocultural centres and much more. 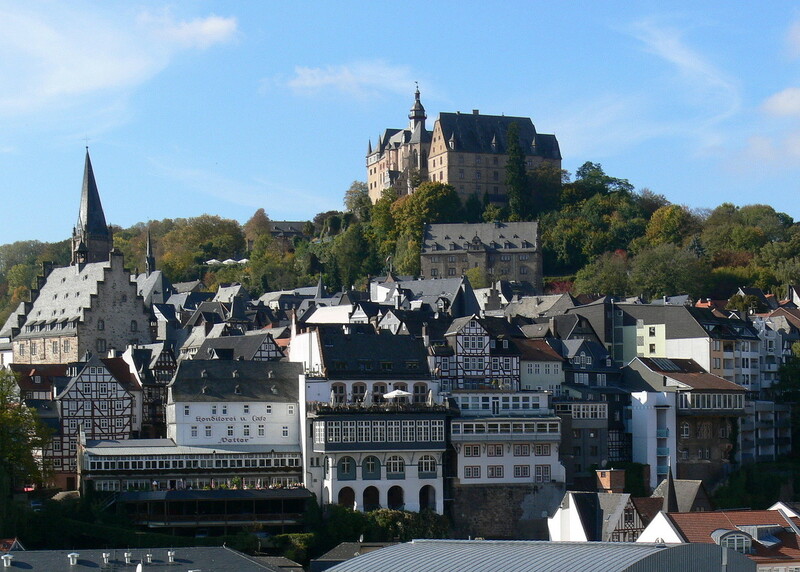 And, of course, you can spend a lot of time just seeing the sights in Marburg.